Hole Sponsorship includes registration for one complete four-man team, hole signage, newsletter and special recognition with a charitable contribution receipt. Sponsorship information must be received by September 29 to be included on signage. 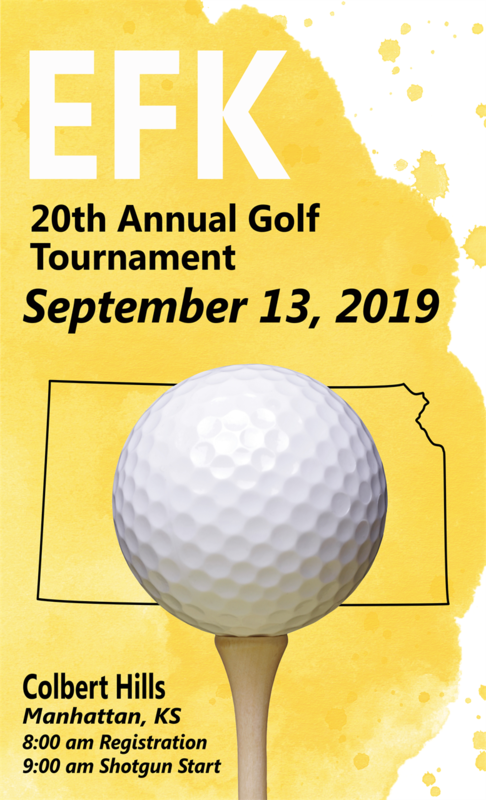 Hole Sponsorship includes registration for one complete four-man team, hole signage, newsletter and special recognition with a charitable contribution receipt. Sponsorship information must be received by September 6 to be included on signage. Registration includes greens fees, cart, range balls, lunch and prizes. You may register as an individual, a team, or a sponsored team. If you do not list the names of the other team members you have arranged to play with, you will be paired by the golf committee. Sponsorship form can be found by clicking HERE.